We have arranged this year’s AGM and dinner in Birmingham to continue with our commitment to move out to different venues within the UK. The AGM will again be split over two days, 22 & 23 May to allow for members to access HMRC Leadership/CPD events. 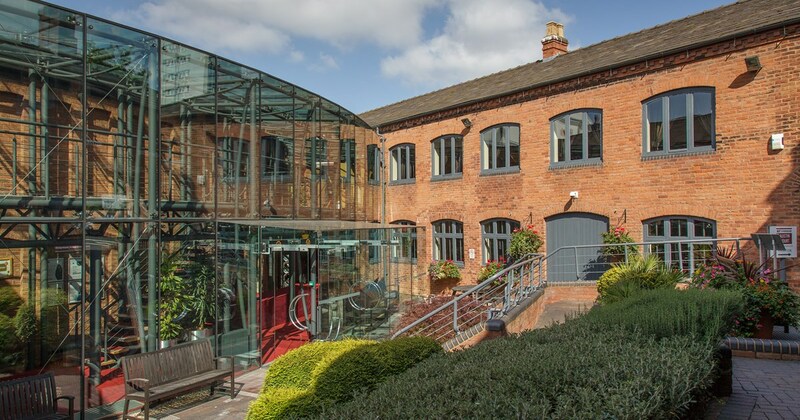 The AGM will be held at IET Birmingham: Austin Court, 80 Cambridge Street, Birmingham B1 2NP and will start on the afternoon of Tuesday 22 May. It will conclude at 12 noon on Wednesday 23 May. We would expect delegates to arrive from around 12pm on the Tuesday when a buffet lunch will be provided prior to the start of the AGM. Lunch will also be provided after the AGM concludes on the Wednesday. The building as about 15–20 minutes walk from New Street Station with some car parking available if needed. The AGM will be held from 1pm to 4pm on 22 May 2018 and 10am to 12 am on 23 May 2013. The Annual Dinner will be on the evening of the 22 May 2018. All are reasonably central to Birmingham city centre – approximately 10-15 mins walk from New Street Station. Much more detail will be forthcoming over the next few months but for now, but please put these dates in your diary now. For anyone who has never been to the AGM/Annual Dinner I would strongly recommend you take up the opportunity to attend. If you would like to discuss attendance or participation for the first time, then feel free to give me a call on 03000 529120.